Recently, an opportunity presented itself which I simply could not turn down... Let's rephrase that... 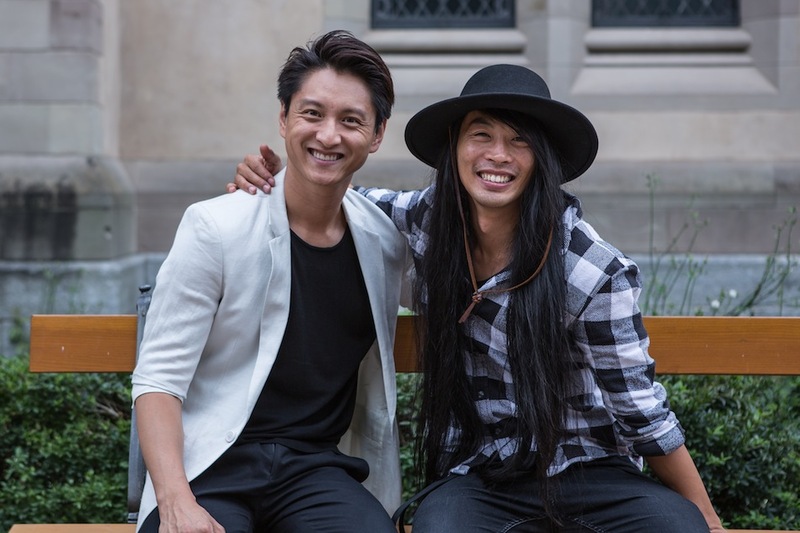 I actually would not dream of turning down: the chance to meet the globally recognized dancer and choreagrapher Viet Dang whilst he was traveling through Switzerland visiting his family. I must confess that unusually for me I was nervous before meeting him as I didn't know what to expect! As an avid MTV watcher I knew Mr Dang had collaborated with Beyoncé, Christina Aguilera, Justin Timberlake, Rihanna, Kesha, Nelly Furtado and No Doubt to name just a few... Now you can see why I was nervous!!! Instantly after meeting him, I realized that Viet Dang is such a thoughtful engaging personality and soo down to earth. We discovered that we had travelled the same journey. His parents are also refugees from Vietnam. While they were waiting in Malaysia for a country to grant them asylum, Viet Dang was born in the midst of the refugee camp in Pilau Bidong, Malaysia. (I did too!!!) At the age of 9 months Switzerland offered his whole family asylum in Basel. He started to dance at the age of 16 which is considered quite late. He shared with me that he used to sneak out of the apartment twice a week to take dance classes without his parents noticing. 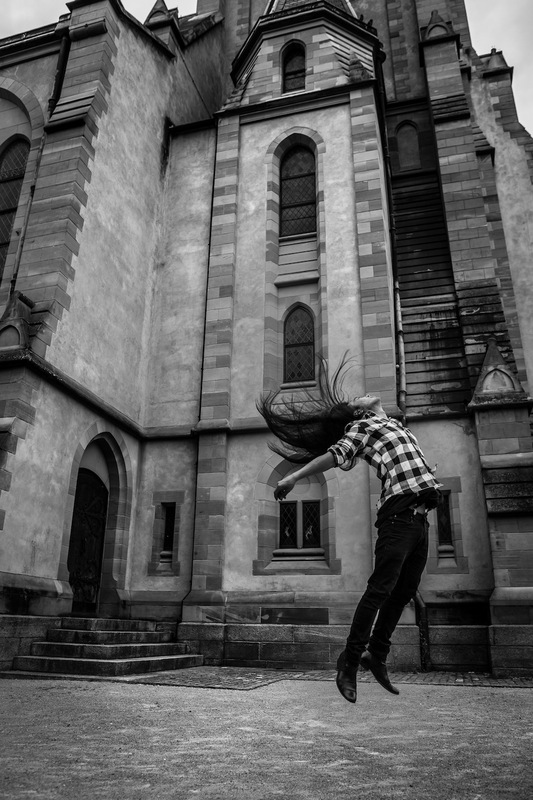 6 months later his dance teacher submitted him to the swiss hip hop championship. That’s when his parent's first noticed. It was a Saturday. Before that he never left the house on Saturdays. Saturdays were designated for homework, for learning like all well behaved asian boys!!! When his parents noticed he was about to leave they locked him into the bathroom. Dance was no career for their son!!! But his older sister convinced them to let him go. But before leaving he struck a deal with them that if he won they would let him keep dancing! But only if he secured first place... And guess what? He did secure first place. Viet Dang moved to Los Angeles, because for him Los Angeles meant showbiz: there is a recognized professional industry for Hip Hop Dancers and choreographers. As a vietnamese he needed to look for a city which would accept an international look. London would have been the obvious European option but if he has to leave everything behind and if he had one shot why not then go for broke... Go to LA!!! Leaving a tiny country like Switzerland, his family, friends and dance school for a dream was a huge risk. He did his research, he had a goal, he knew what he wanted. I was curious as to how he feels being vietnamese admidst the US showbusiness circuit. Viet Dang shared with me that being Vietnamese is still being in a marginalized minority. "How can we expect people to accept us when our own asian community have a Caucasian preference over their own. But you’ll find more and more openminded people!" Before you discover my touch moment with this amazing unstoppable spirit that is Viet Dang, I'd like to thank that very same sister who changed his life for putting me intouch with her brother. Tien-Nguyen Dang is an exceptional and inspirational individual in her own right! Minh : What is your current state of mind? Minh : What is your greatest extravagance? 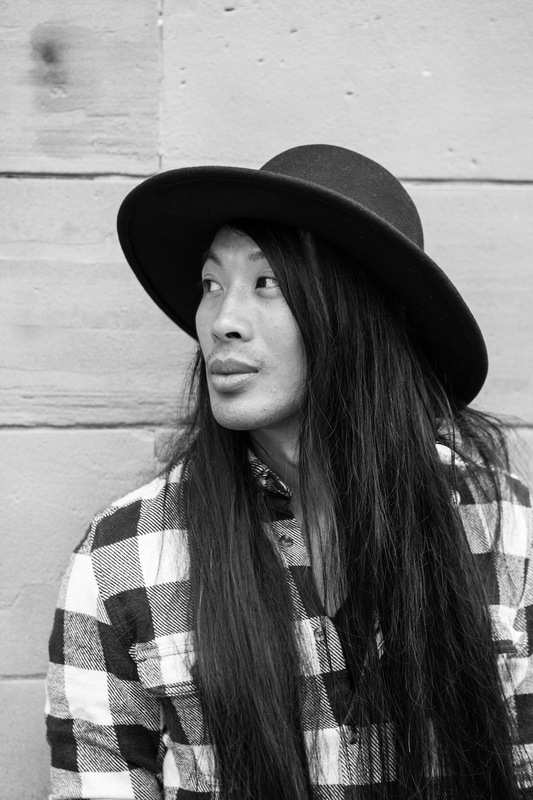 Viet Dang : Long hair, don’t care. Minh : Which talent would you most like to have? Viet Dang : There are so many talents I'm already blessed with. I couldn’t handle more. Lol. Wait! Maybe a superpower… to fly! Minh : What is your most treasured possession? Viet Dang : A buddha statue. The only memory my mother has from her own mother. My mother gave it to me before I left to Los Angeles. I know how much my grandmother meant to my mum, and how much of the gesture it was for her to give the little buddha statue to me. It’s value in history and love is uncountable. Minh : What do you consider your greatest achievement? Viet Dang : The moment I decided to believe in my dreams and give it a go. Everything ever since are just manifestation of what I always envisioned and dreamed for. Minh : What is the quality you most like in a woman? Minh : What is the quality you most like in a man? Minh : What is the greatest love of your life? Viet Dang : My carreer which is my dancing which is my freedom. Minh : When and where are you happiest? Viet Dang : On stage or in the dance studio. For the longest time it was the only place on earth I wasn’t judge for who I am but celebrated. Minh : What do you dislike most about your appearance? Viet Dang : Sometimes I wish I am taller. Minh : What do you like most about your appearance? 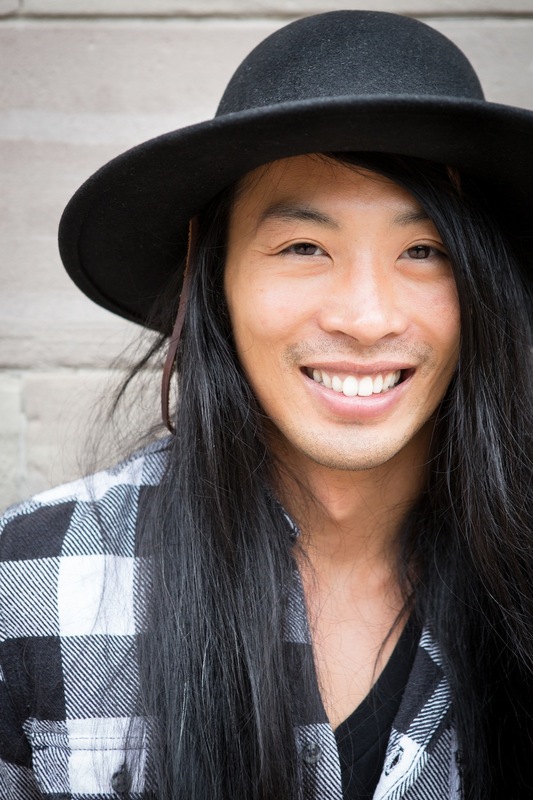 Viet Dang : I stand out of the crowd. Minh : What do you most value in your friends? Minh : On what occasion do you lie? Viet Dang : I prefer not to speak than to lie. Minh : Where would you like to live? Viet Dang : I would like to travel the world and see different kind of places and learn new cultures and languages. Right now I am living in Los Angeles. Minh : What is our favorite occupation? 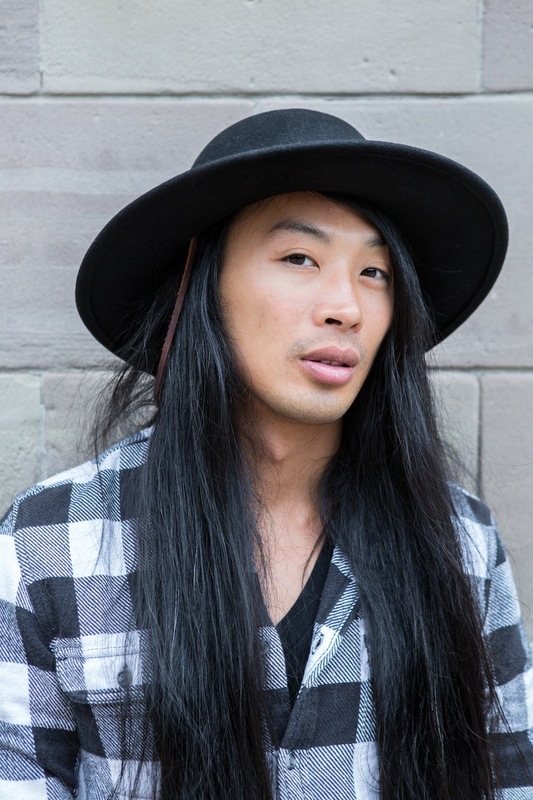 Viet Dang : Being booked for a gig in a foreign country as a choreographer, dancer, creative director, work a few hours and then sight seeing the new world. Minh : What is your most marked characteristic? Minh : Who are your heroes in real life? Viet Dang : People who are happy. As simple as it sounds. But is is not for most people. Happiness it’s a decision you make. And those you made it are my heroes. Minh : If you were to die and come back as a person or thing, what do you think it would be? Viet Dang : That’s a great question. Well I make to sure to finish everything in this life time so I don’t need to come back anymore to planet earth. I want to explore other worlds. Minh : What is your greatest fear? Viet Dang : To lose my mojo. I fear the most to loose the fire in my heart. The passion and the love for my dreams. Minh : Who are your favorite fashion designers? Viet Dang : It's seasonal. I love the ideas and vision and not the designer him or herself. So sometimes it is but I am open for every newcomers with a great vision. Minh : What is your favorite city to shop? Viet Dang : Tokyo. Because they have my sizes. (I am a small man) lol . Minh : What is your favorite spot for holidays? Viet Dang : Calm and silent places. Where I can hear my own thoughts. Minh : What is your idea of perfect happiness? Viet Dang : The freedom to do whatever and whenever I like. Minh : What is your motto? Viet Dang : Don’t dream it. Be it. Minh : Name three celebrities that you would… make out with, marry and avoid? Viet Dang : I would say Madonna, Madonna, Madonna. I’d love, marry make out with her. if I get the chance to work with her. I’d hate, avoid her if this would never happen… hahahahaha.